JULIAN STATION: UPDATE: We WILL have Lilacs Sunday. Music is canceled until next week. 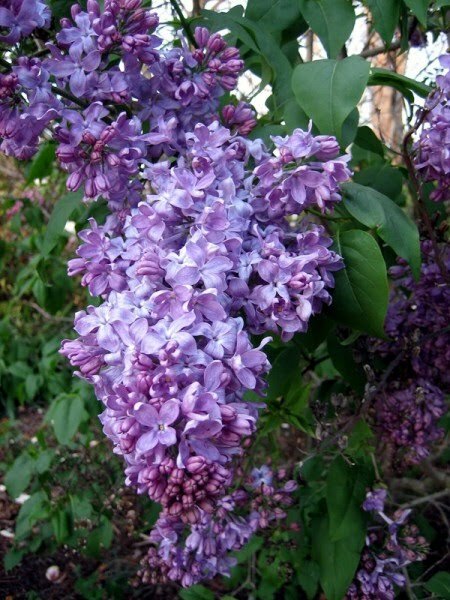 UPDATE: We WILL have Lilacs Sunday. Music is canceled until next week.